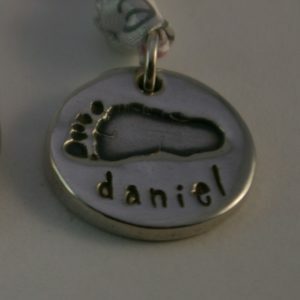 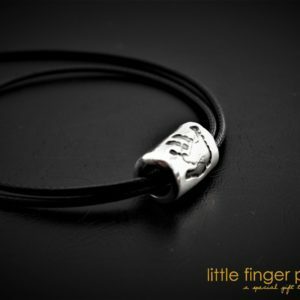 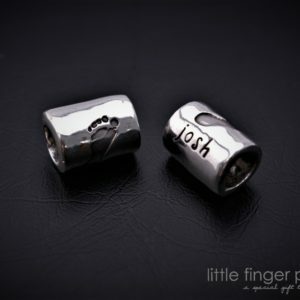 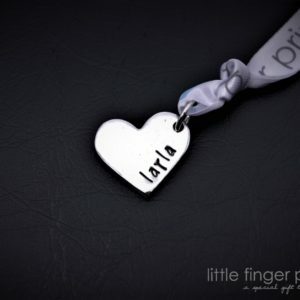 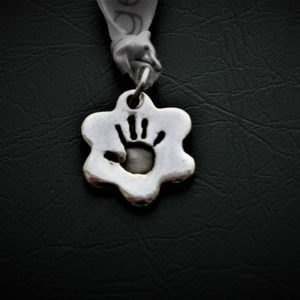 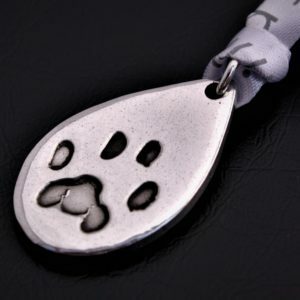 Unique silver charms made using the detail of your loved ones’ true handprint or footprint. 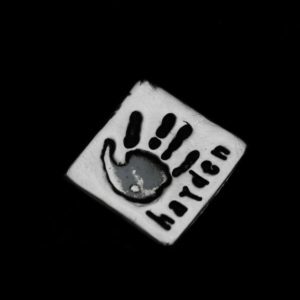 Suitable for babies, children or adult prints, each print is miniaturised, keeping its unique detail. 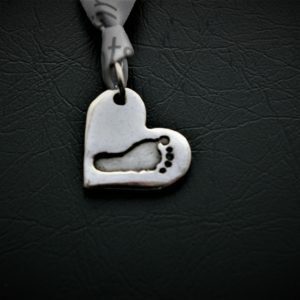 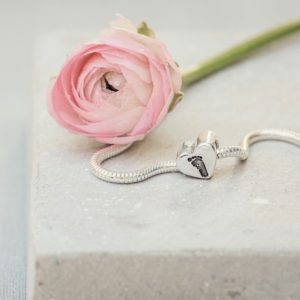 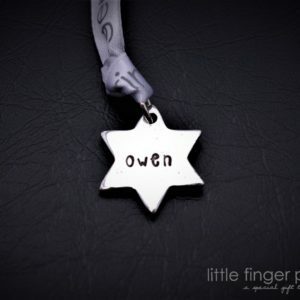 Attach your stunning Handprint & Footprint charms to a necklace or a bracelet to create a wonderful piece of keepsake jewellery to last a lifetime. 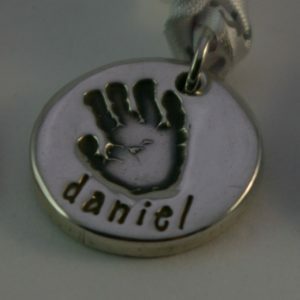 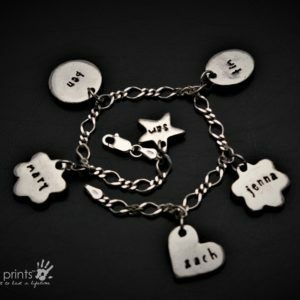 It only takes us 3 – 7 days to create your charm and all orders include a free handprinting kit if required.